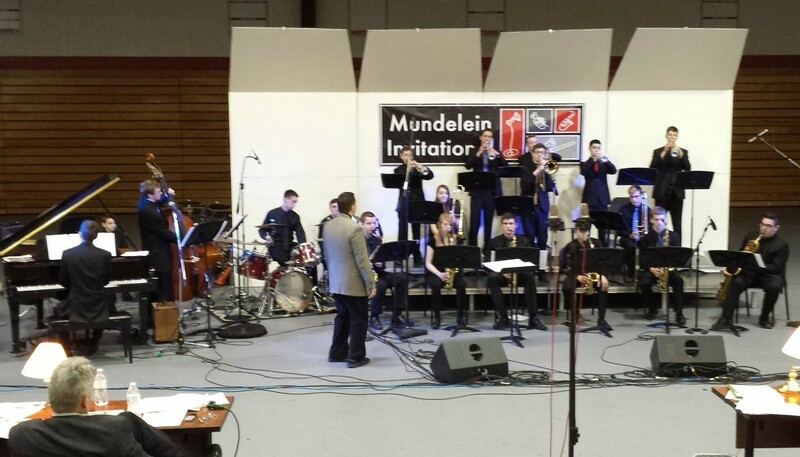 The Mundelein Invitational Jazz Festival: Equally Competitive & Clinical! In many cases, jazz festivals are known as either “good competitive festivals” or “good clinic festivals,” based on the adjudication systems used in each. Starting in 2016, the Mundelein Invitational Jazz Festival will offer both COMPETITIVE and CLINICAL aspects in equal measure and equal quality in order to better benefit your ensemble’s needs. At the festival, your ensemble will be evaluated and ranked by THREE COMPETITION ADJUDICATORS who will spend the entire day providing scores and comments in response to ensemble performances. After your students perform, they’ll go to another room where a separate CLINICIAN who heard your group’s performance will provide them with a substantial clinic (45 minutes for high school, 30 minutes for middle school) on the material performed.